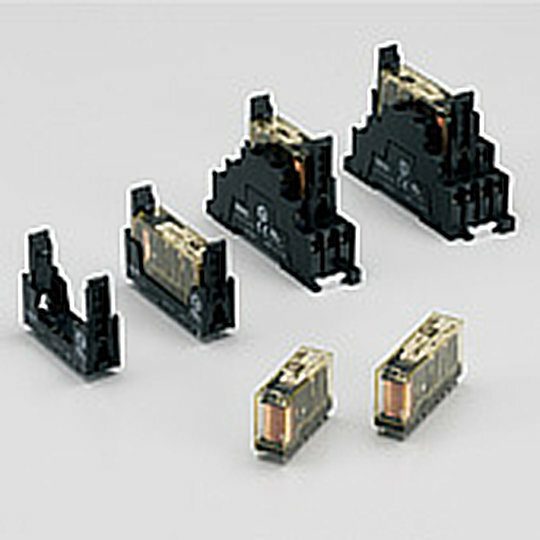 Working with our business partners Sloan AG we are able to offer industry leading electrooptical components. With over 30 years of supplying to both military and commercial markets Sloan AG have developed an extensive range of LED indicator lights and LED modules incorporating a great selection of variations LED Strips including their latest IP68 LED Strip. Sloan AG’s R & D ability is second to none and has led to the availability of rugged waterproof indicators, shock resistant and vibration proof indications, ultrabright and sunlight visible LED indicators, and indicators with viewing angles of more than 180°. If, however your application demands something different Sloan AG’s development department are able to quickly innovate in response to customer specified criteria. Please contact our knowledgeable sales team to discuss your LED indicator requirements. 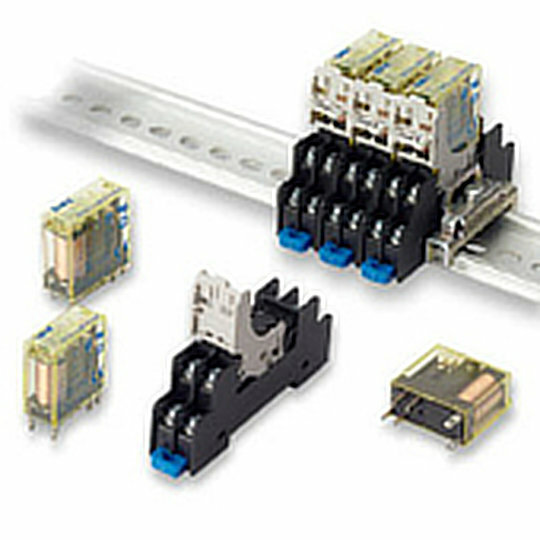 The Flare Move series of coupling relays from Wieland are highly reliable pluggable relays in compact housing with the option of gold-plated contacts if required. The Flare Move series come with 35mm DIN rail sockets with a choice of screw or tension spring style terminations, latching style release clamp and optional marking tags. 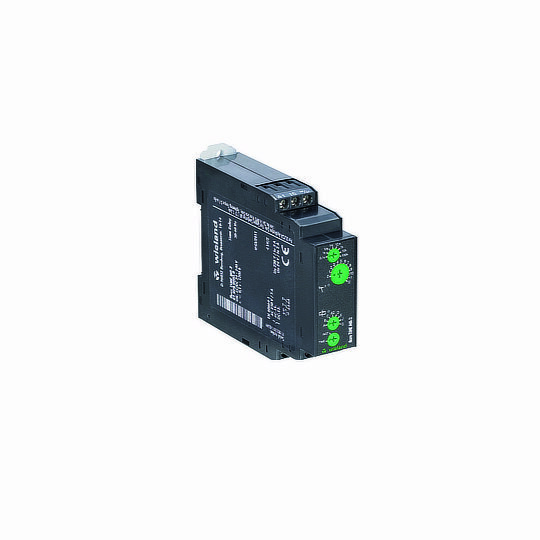 The Flare Time series of electronic timers from Wieland are offered with a choice of 5 DIN rail mountable and 2 Panel mountable models. 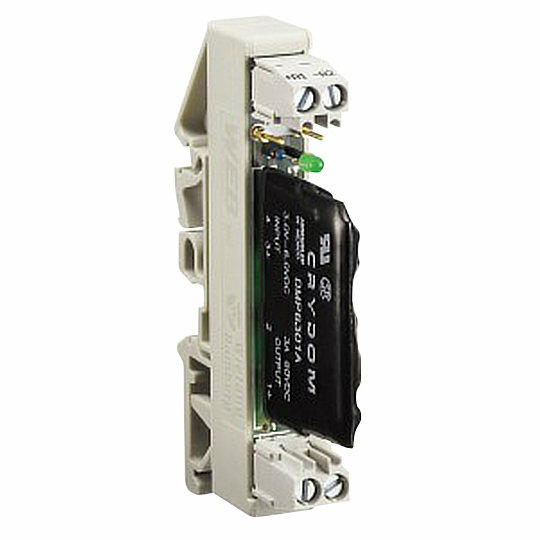 Designed with up to 8 functions in a single relay the Flare Time series are able to cover all requirements with the added benefit of reducing inventory cost. 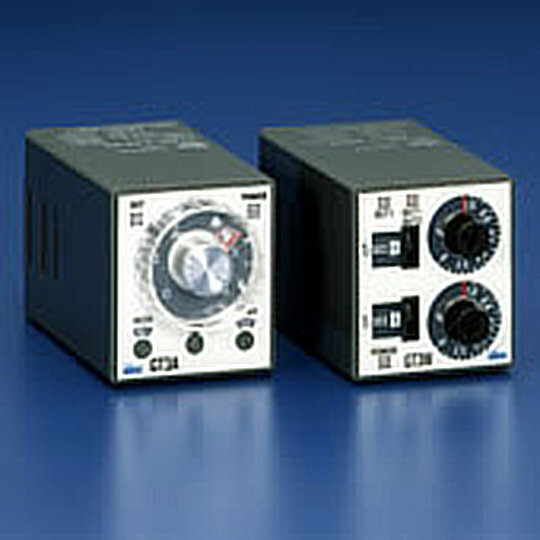 The GT3 series of multi-function timers from IDEC come in a wide variety of options including off delay, Star-Delta and twin timer models. Designed for universal AC power voltages between 100 and 240VAC with a solid-state CMOS circuit to ensure the highest possible accuracy. 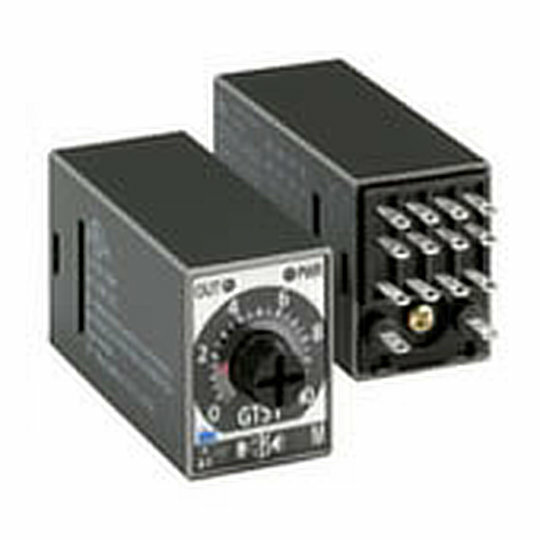 The GT5Y series of miniature electronic timers from IDEC are offered with a choice of three operating modes ON delay, Interval ON and Cycle. 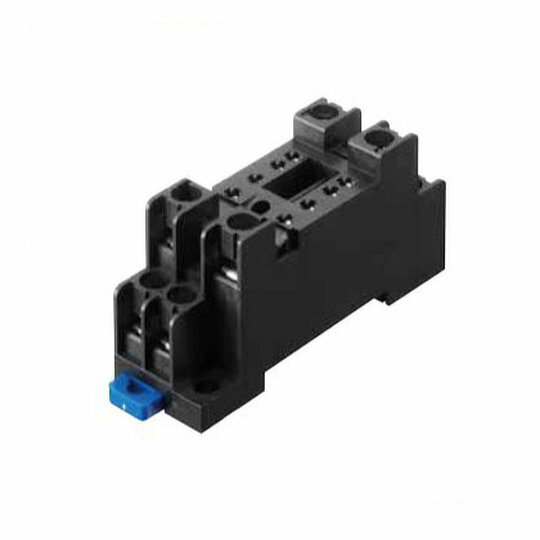 Designed for universal AC power voltages between 100 and 240VAC with a miniature size of 27.5mm (h) by 21mm (w) and 58.6mm (d). 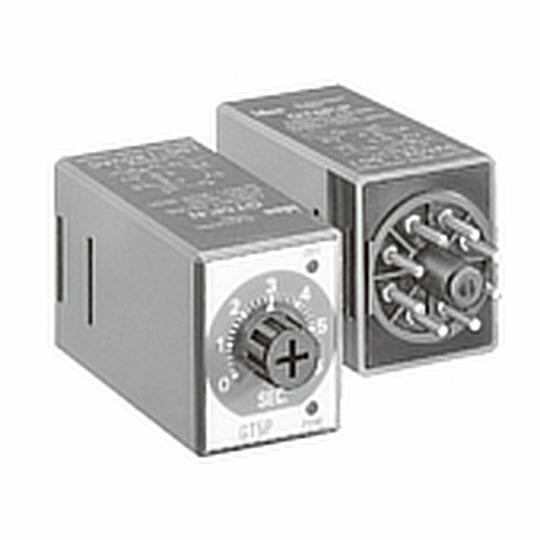 The RF1V series of force guided relays from IDEC are available in 4 or 6 pole models that are electrically rated to 6A at 250VAC/30VDC and have a coil voltage choice of 12, 24 or 48VDC. Designed with force guided contacts meaning the N/O and N/C contacts are mechanically linked giving the most reliable way of ensuring safety to machinery and personnel. 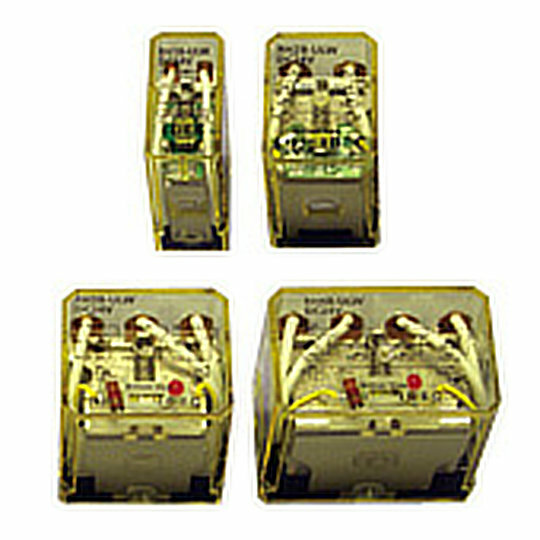 The RH series of general-purpose relays from IDEC are available in single, double, 3 or 4 pole variations. 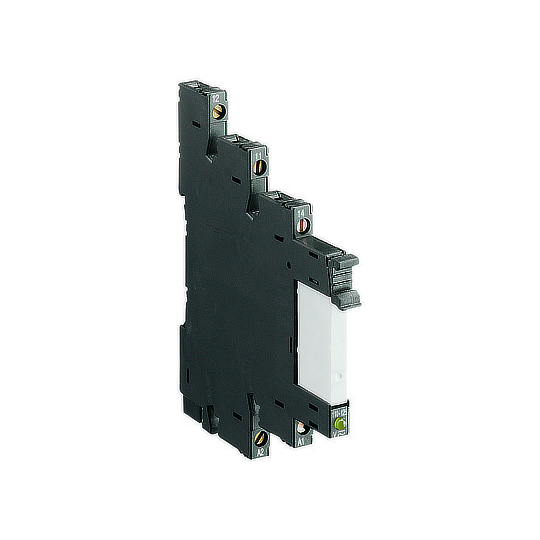 All the models in the RH series are electrically rated to 10A (resistive) at 240VAC/30VDC and have a rated coil voltage choice of between 6-240VAC or 6-110VDC.